For the 2018-2019 school year, Estabrook will be focusing our dynamic science enrichment program on horticulture. 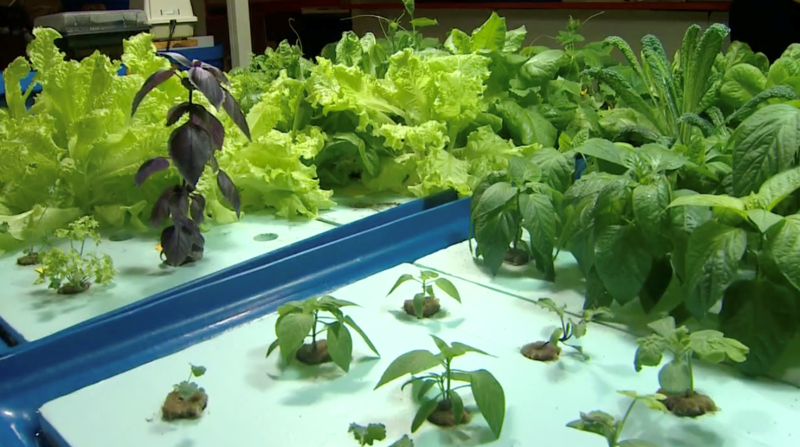 Students will grow leafy greens, will construct a solar frame, and maintain an Aquaponics Lab, all while learning about the creative genius of our Maker! Open House: June 6, 2018!